A car can be assessed based on many factors. Some of the most popular characteristics which everyone looks for include the car design, the fuel economy and of course the performance. However, most people would not settle for a car that has no speed. The truth is that speed is basically what people check first before they decide to buy a sports car. The following article is a helpful guide to choosing one of the 10 most wanted fastest cars in the world (2017). 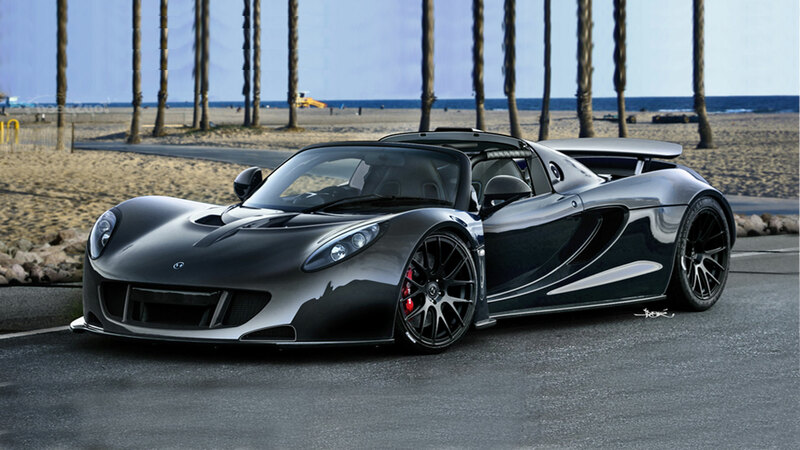 Labeled as the most wanted fastest car of 2017, Hennessey Venom GT can reach a maximum speed of 270 mph. That is approximately 435 km/h. This automobile combines components of Lotus Exige with manufacturing traits of Hennessey Performance Engineering. Its V8 GM LS2 engine can reach a power of 6.600 rpm. Lastly, it should be mentioned that the Hennessey Venom GT is actually in the Guinness world book of records for its exhilarating speed. With a maximum speed of 268 mph (431 km/h) this car has every reason to be part of the Volkswagen family. It is also known for meeting all the safety criteria a high-speed car must attain. However, its manufacturing costs are extremely high making it one of the most expensive cars in the world. The Koenigsegg Agera R is equipped with a 5.0 Lt V8 engine and it is bound to reach high speeds in an instant. Its known highest speed is 260 mph, almost 418 km/h. The engine power is also complimented with some really good safety measures. If you want to cruise on the free way in jet fighter speeds, this is the car for you. One of the major features of the SSC Ultimate Aero is its unique design. The car also has the unbelievable Twin-Turbo V8 power engine and an incredible 257 mph speed (413 km/h). Like most fast cars, this one, does not feature electronic driver assistance. Therefore, it is not completely recommended for those with no significant driving skills. 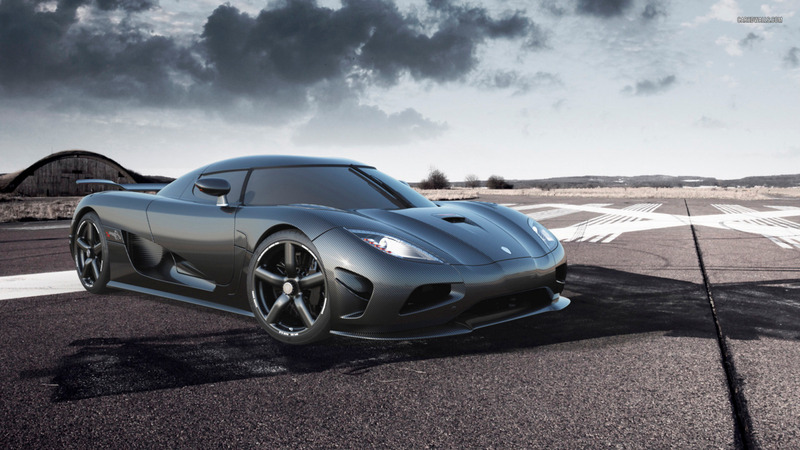 Characterized as one more jewel by Koenigsegg, this automobile can reach a speed of 242 mph. Its ancestor, Koenigsegg CCX, has stolen its spotlight due to its improved features, but this model definitely deserves its place among the 10 most wanted fastest cars in the world for 2016. It should also be stressed that it runs on a 4.7Lt V8 engine. Automobile enthusiasts and F1 racers are bound to love this car. 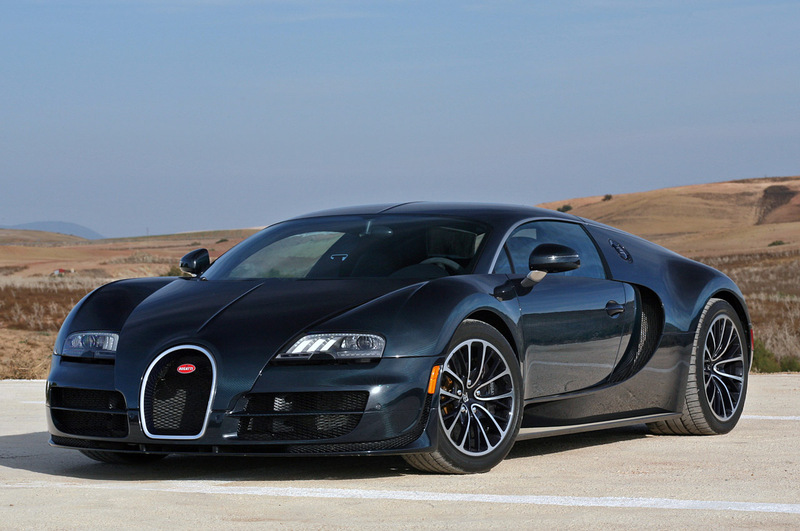 It is one of the fastest cars in the world accelerating up 257 mph (413 km/h). It features a 4.0Lt V8 engine which means that it packs up to 1120hp of power in it. Its initial price is approximately 695,000 dollars. 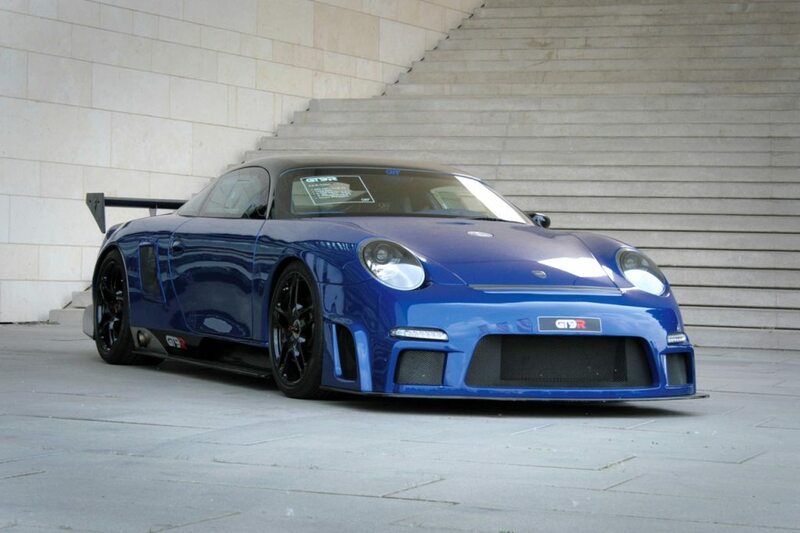 Many see the 9ff GT9-R as a Porsche 911 model reconfiguration. 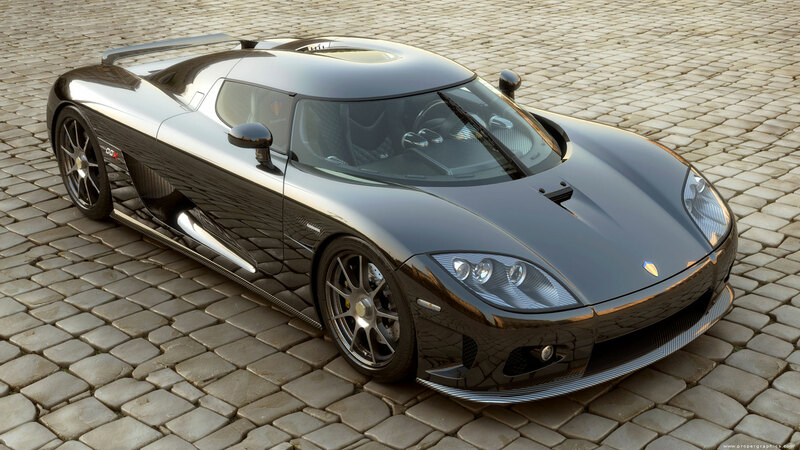 Priced at around 545, 000 dollars, The Koenigsegg CCX will definitely steal the heart of every speed fan, and those who are on a tight budget. Its maximum speed is 245 mph (394 km/h). It has a V8 engine giving it a horsepower of 806 hp. The car is actually made completely out of carbon fiber which makes its lighter compared to other models. 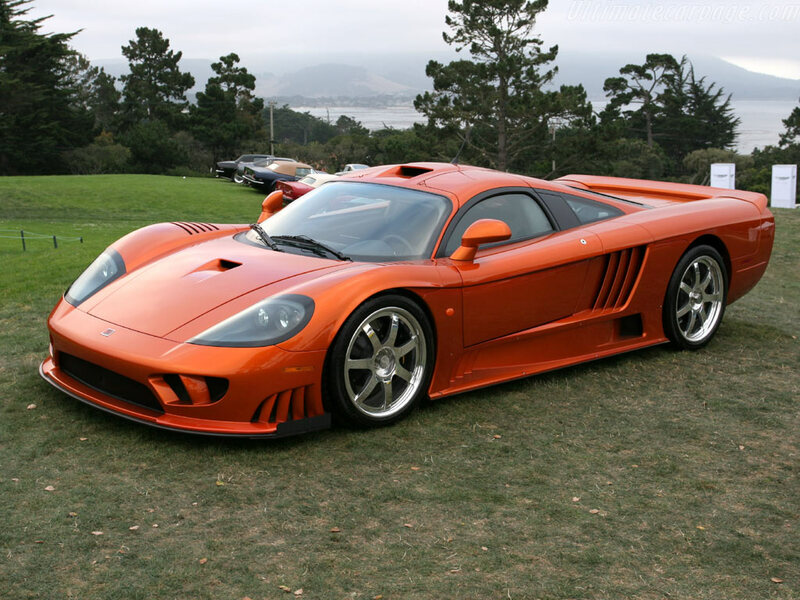 The Saleen S7 Twin Turbo is one of the most popular high-performance speedy cars available in the market today. 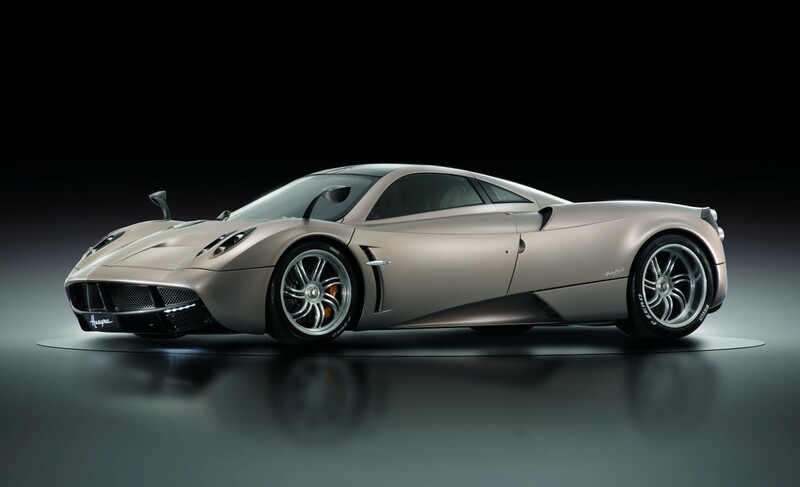 It features a high-speed of 248 mph (399 km/h). It’s 750 hp horsepower is derived from its Twin Turbo V8 engine. Made in Italy, this car can speed up to 230 mph (370 km/h) in an instant. It has borrowed the Mercedes AMG 6.0 Lt V12 engine and its horsepower is up to 720. Its price, though, is very expensive but even then, if it’s speed that you want this is an ideal car model to go for. Well, it is actually impossible to create a list of top ten speedy cars without mentioning McLaren. 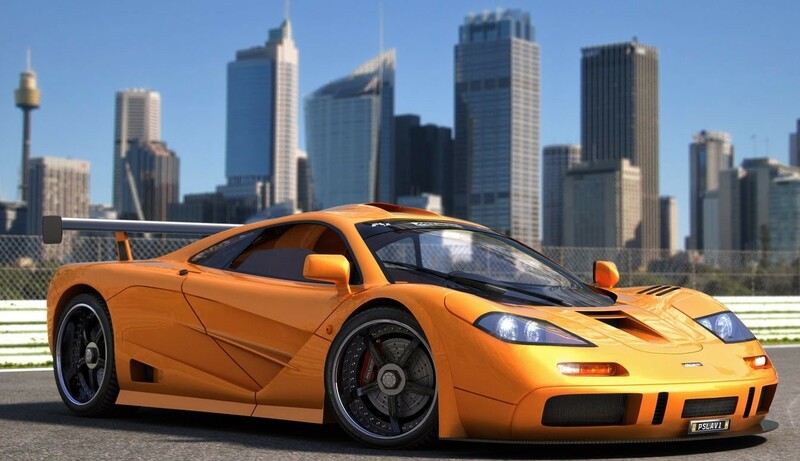 This fast car costs around 970,000 dollars and is equipped with a 6.1 Lt V12 engine. The speed it can reach is 240 mph (386 km/h). The safety features are also very good so make sure you give it a try anytime. There are so many fast cars in the world today but the ten listed above are simply the best you can get. There is no knowing what the future holds as far as fast cars go but one thing is for sure, the newer the model the faster the speed.